Be recognized at home and abroad as a leading and trend-setter Institute of medical education and research. Create Leaders of medical profession. Produce competent, committed and caring medical graduates who will be willing to serve the community and at the same time acquire a firm basis for future training and studies. 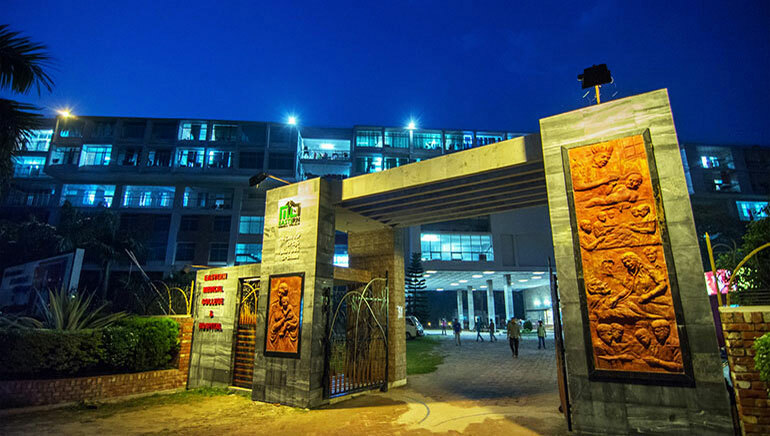 Eastern Medical College offers 5 years' MBBS Course as approved by Bangladesh Medical & Dental Council (BMDC) leading to MBBS degree of the University of Chittagong and Chittagong Medical University. Health, Wealth & Prosperity are the criteria of a flourishing society. Healthy nation is a wealthy nation. With this noble aim the Founder Directors of Eastern Medical College has established a private medical college and a modern hospital attached to it. After a decade it has now achieved the international standard with experienced faculty members. MBBS Course in Bangladesh is preferred day by day by the foreign students. 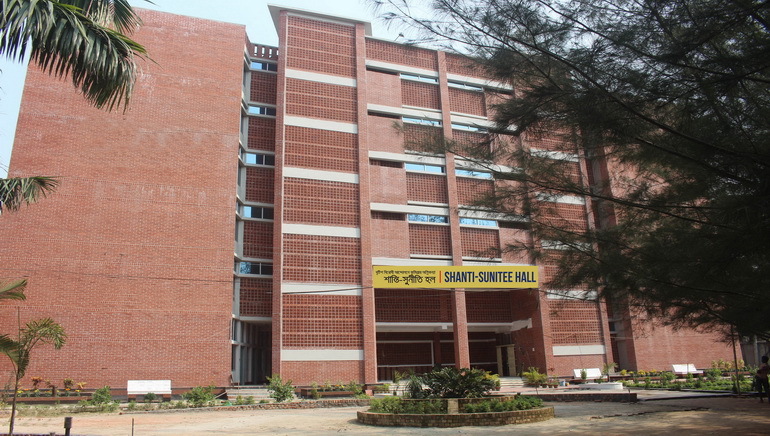 College campus is well planned with Hospital & Faculty building of different departments having enough space which is free from public gathering, representing a real medical academic environment. 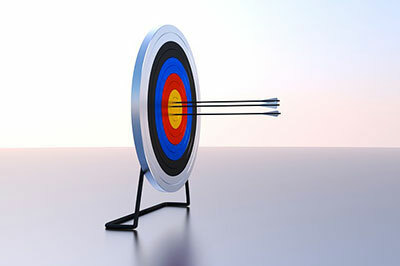 Our strategic plan focused only on Medical Education. I invite you all to join us in this exiting journey. The campus is all what a student & teachers would dream of. 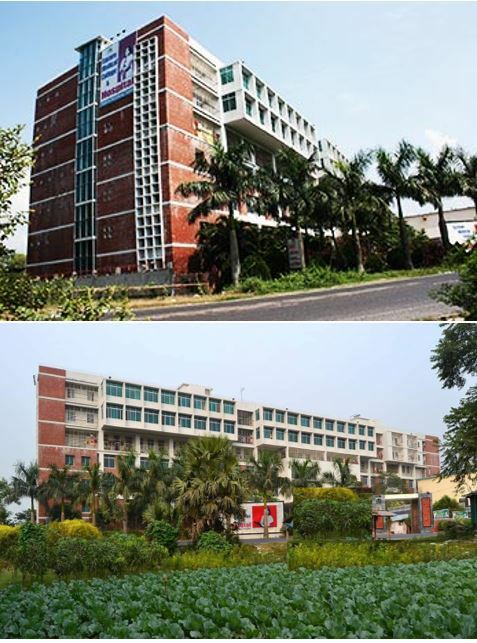 Hostel environment of Eastern Medical College is what one would term as "Home away from home". 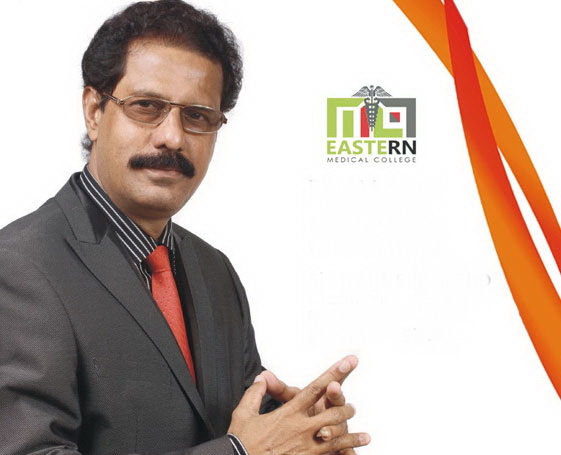 We at Eastern Medical College are always there for you, at any time of the day or night to parent you, guide you, help you to mould yourself into that perfect human being who is capable of dedicating himself to the service of mankind. 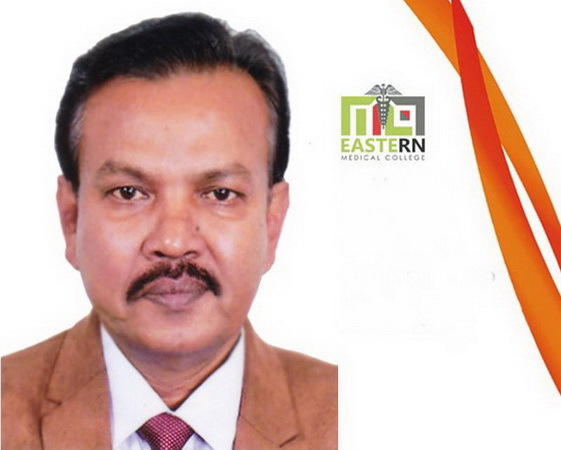 Our dedicated, experienced and highly qualified batch of teachers have vowed to make Eastern Medical College a role model of medical institute in Bangladesh. Enlisted in International Medical Education Directory (IMED), FAIMER and AVICENNA Directory of Medical School which will enable our graduates to appear at ECFMG and other entrance examinations abroad. After obtaining MBBS Degree from Bangladesh, students from India are required to appear in FMGE test, conducted by Medical Council of India. 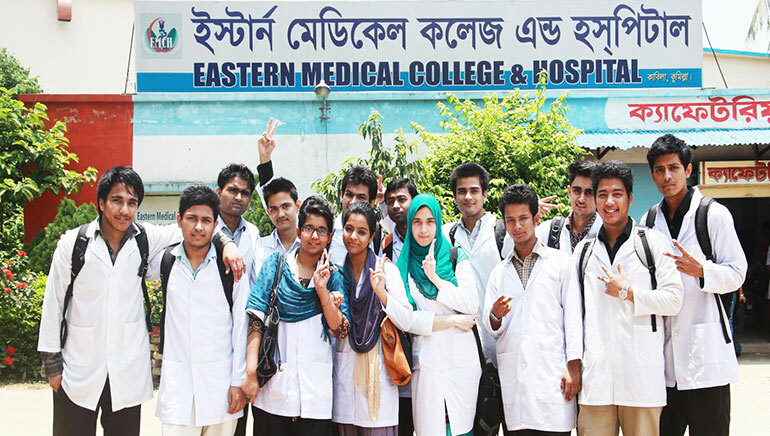 MBBS degree obtained from EMC is recognized by MCI, NMC & other SAARC countries. 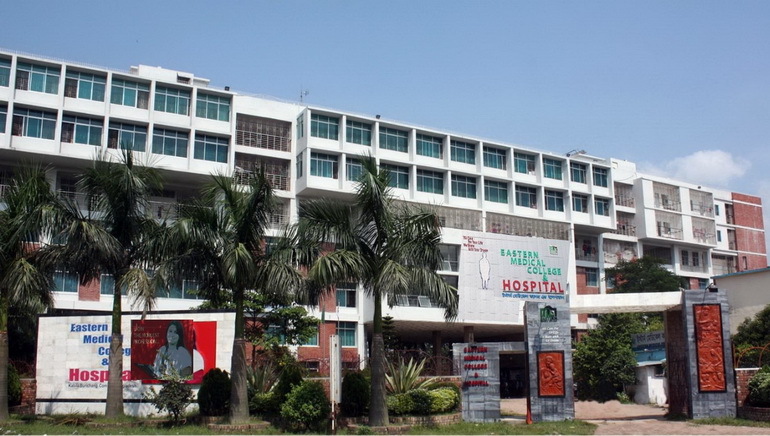 600 bedded Hospital (EMCH) with excellent clinical teaching facility. Experienced & Caring Faculty with nationally reputed teaching staff. Separate hostels with attached bath for boys & girls with adequate security. 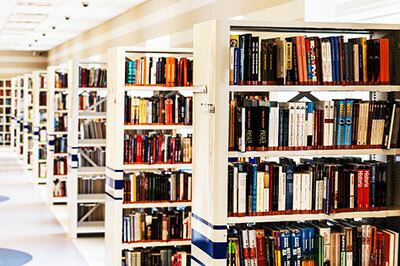 Excellent learning facilities – Modern class rooms, Labs, Library, Lecture Halls with audio-visual facilities. The whole library is under free WIFI Internet Network. It is registered with Health Inter Network Access to Research (HINARI) initiative through WHO due to which teachers & students of EMC have free access to more than 6600 latest Medical Journals of the world. Every EMC student has an unique ID & Password through which their guardian can log into EMC website (Student's Profile) to know the academic details, performance & other information about their child. Video call booth for foreign students to communicate with their parents and guardian. Video conferencing facility in all Operation Theatres. 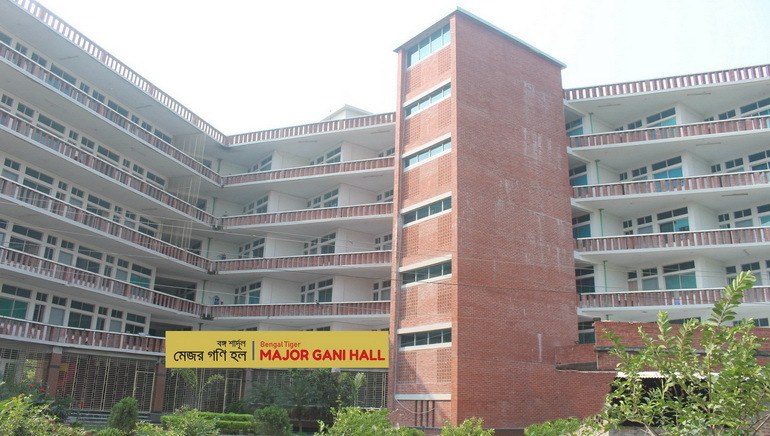 Separate Common rooms for Male & Female students with television, indoor games and entertainment. Separate GYM for boys & girls in hostel. Facilities for outdoor games, tournaments and cultural activities. A good cafeteria for students as well as for teachers. ATM booth within the campus. Modern transport fleet for easy commuting of students. Post graduate training of Medicine, Surgery, Gynae & Obs. are recognized by Bangladesh College of Physicians & Surgeons (BCPS). Round the clock standby Generator.